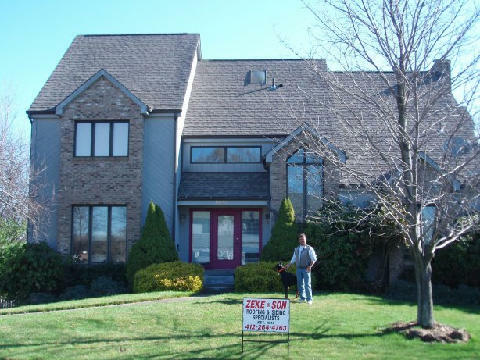 If your house needs new roofing, the contractors you can count on for top-of-the-line shingles and outstanding installation services in the Warrendale area of Pennsylvania are the experts at Zeke & Son Roofing & Siding Specialists. 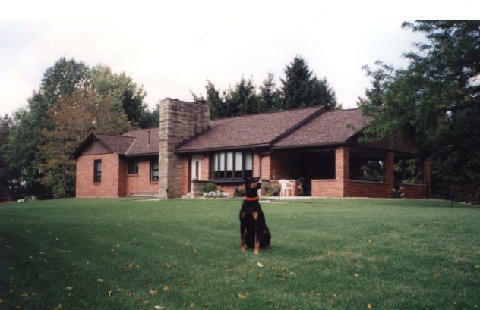 We are family owned and operated, just as we have been since we began serving area homeowners in 1949. 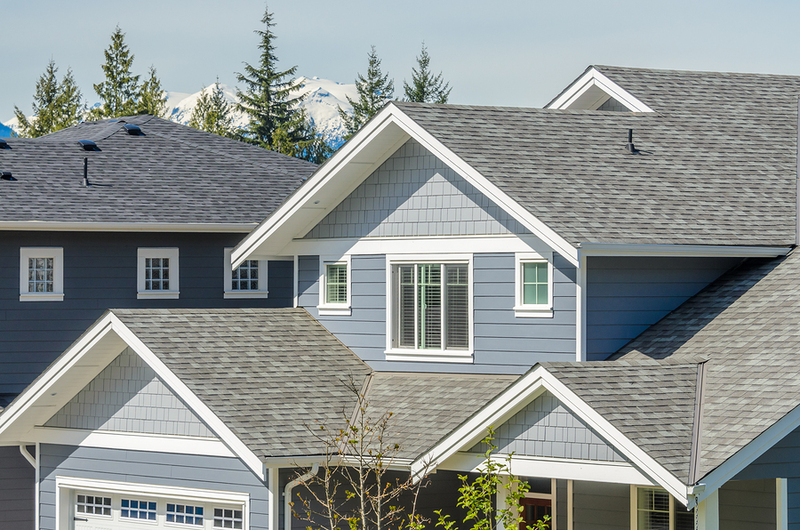 Not only are we the most experienced roofing company in the area, but we also hold fast to our dedication to providing the best workmanship and customer service possible in all that we do, which is reflected in our A+ rating with the Better Business Bureau. 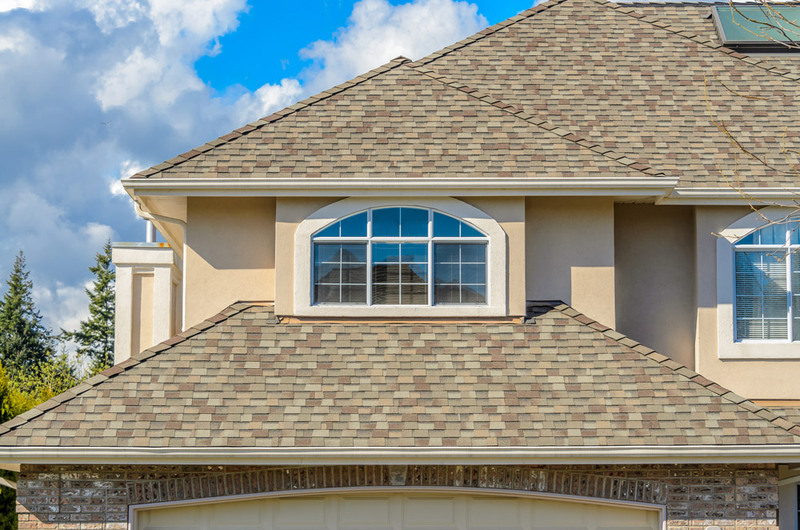 What’s more, all of our shingles come backed by a limited lifetime manufacturer’s warranty for your assurance that your investment is protected. 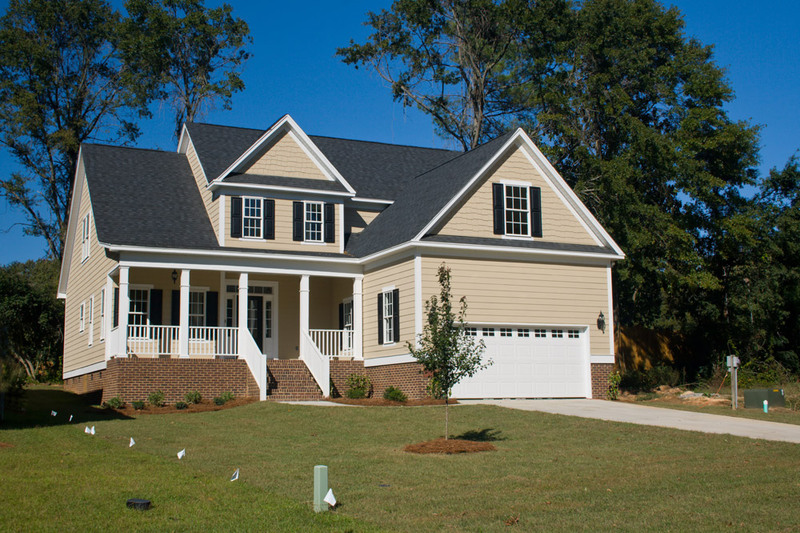 Plus, we are rare among roofing contractors in that we also stand by our own workmanship with a 15-year labor warranty on every installation. 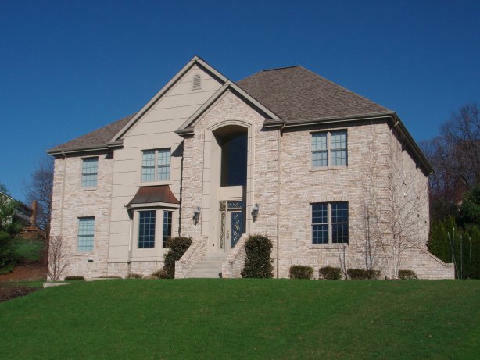 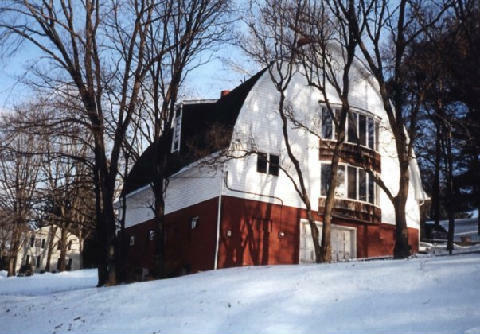 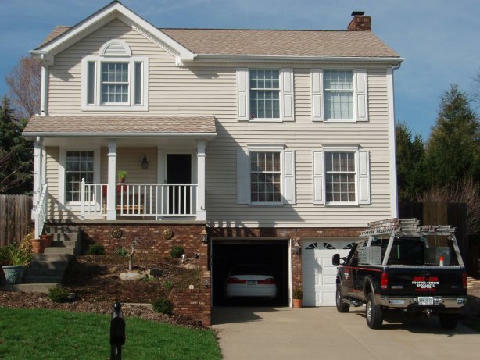 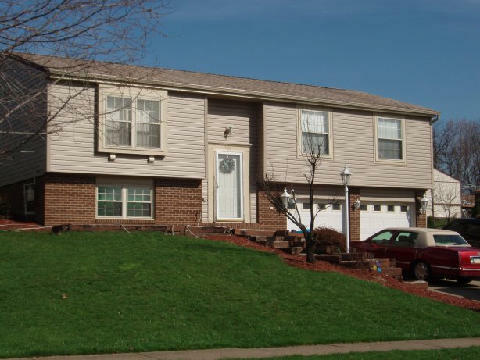 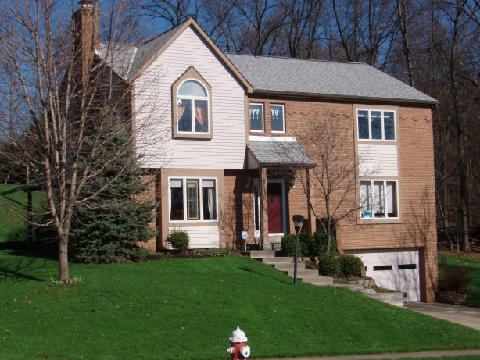 If you’d like additional information about why we are the roofing contractors of choice for Warrendale, PA, homeowners, contact Zeke & Son today.